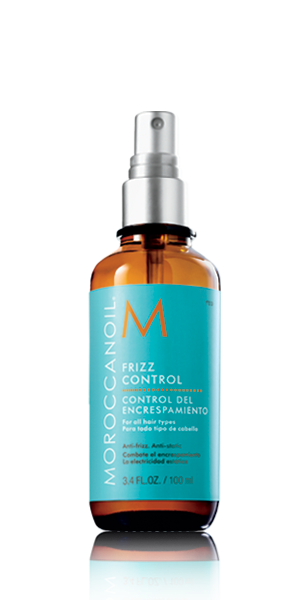 Moroccanoil® Frizz Control is a must for all hair prone to frizz, whether it's natural, dry, curly or straight. It eliminates frizz and controls static in any weather. Its weather-resistant properties weightlessly safeguard hair whether you have winter hair (in excessively dry conditions) or summer hair (in excessively humid conditions) keeping it smooth, calm and manageable.